For the fourth straight year, Information Technology (IT) ranks No. 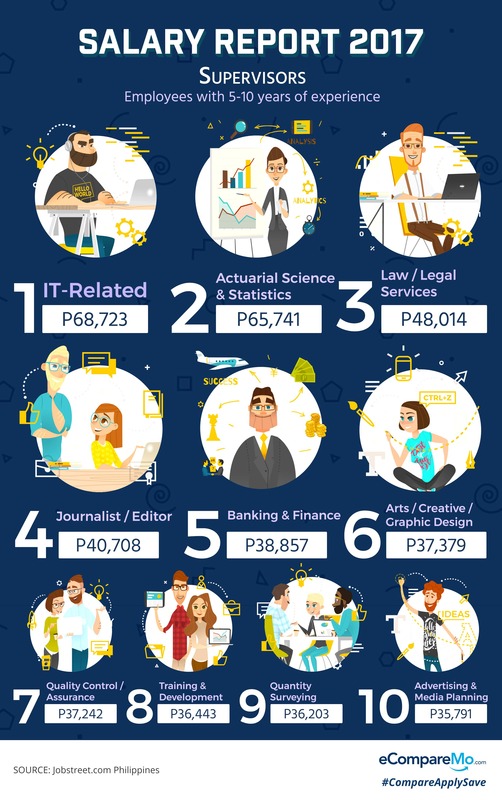 1 on the list of the highest-paying jobs in 2017. 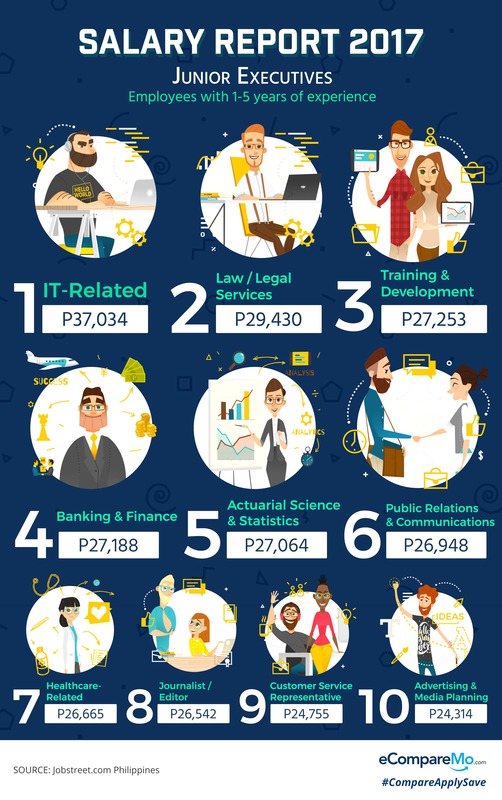 According to job search portal Jobstreet.com Philippines’ Annual Salary Report and Job Trends Initial Data, employees in the IT industry remain the most well-compensated across all job levels, just like last year. Jobstreet gathered information from over 23,000 employers posting job opportunities on the site every day. Provincial job opportunities have greatly increased over the last three years, as the BPO industry continues to grow across the country and dominate the job market. Included in Jobstreet’s Salary Report for 2017 are the mandatory and discretionary employee benefits. Under mandatory benefits are the government-imposed and contract-based guaranteed bonuses, while the likes of performance bonus fall under non-guaranteed or discretionary benefits. “The most generous” in giving guaranteed bonuses is the retail industry. Employees in Retailing, Consumer Durables, Apparel, and Insurance have received the highest mandatory bonuses. Those with the least guaranteed bonuses were employees from the Telecommunication Services, Software, and Real Estate. The three industries with the highest non-guaranteed bonuses are Transportation and Logistics, Consumer Durables and Apparel, and Materials and Construction. Employees who were given the least discretionary benefits come from jobs in Semiconductors and Equipment, Education, and Real Estate. Jobstreet.com has grouped the job levels into three categories. 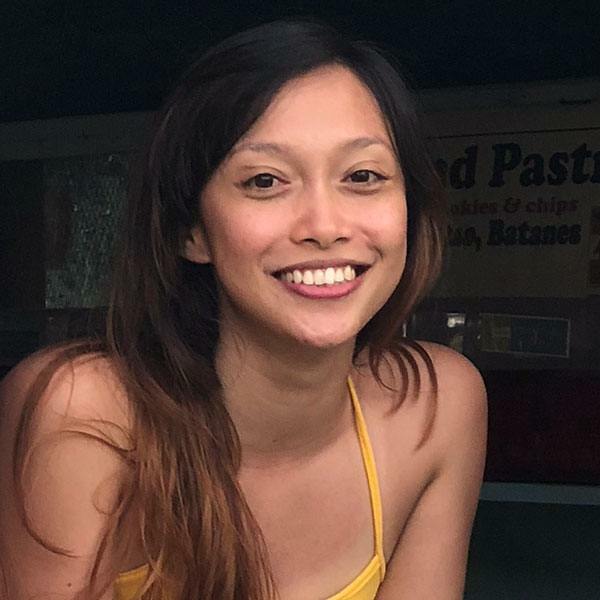 Fresh grads and employees with less than five years of work experience fall under Junior Executive. Even if IT-related jobs remain to be the highest-paid at this level, no significant growth was reported in their average salary, which has remained flat since 2015. Only those who are working in Advertising/Media Planning, Banking/Financial Services, and Healthcare Junior Executives had an average salary increase from last year. Supervisors, or those with five to ten years of experience, have seen an increased average salary, except for those in Quality Assurance. 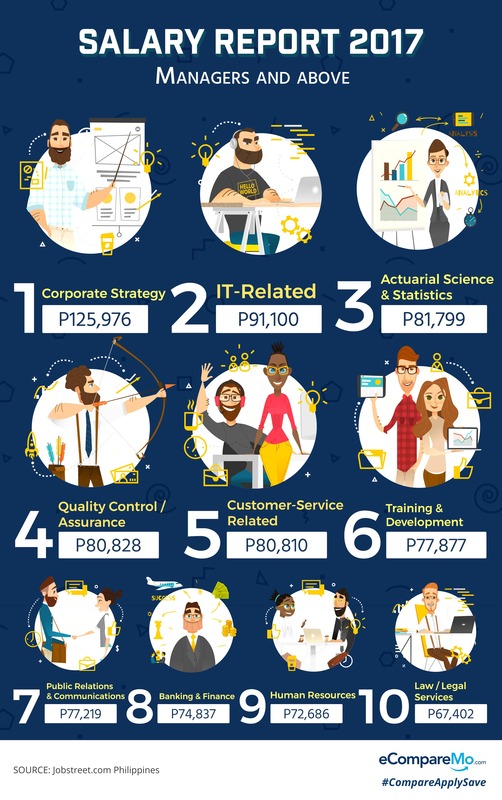 Yet again, employees in the IT industry are the highest-paid at Supervisory level. Those in Actuarial Science and related jobs gained a significant increase in wages, from P33,219 to P65,741. Salaries of Managers, those who have more than 10 years of work experience, have increased in the last year. The survey showed that the average salary of Corporate Strategy employees rose from P79,309 to P125,976. It is then followed by Managers in IT-Software, and Actuarial Science.